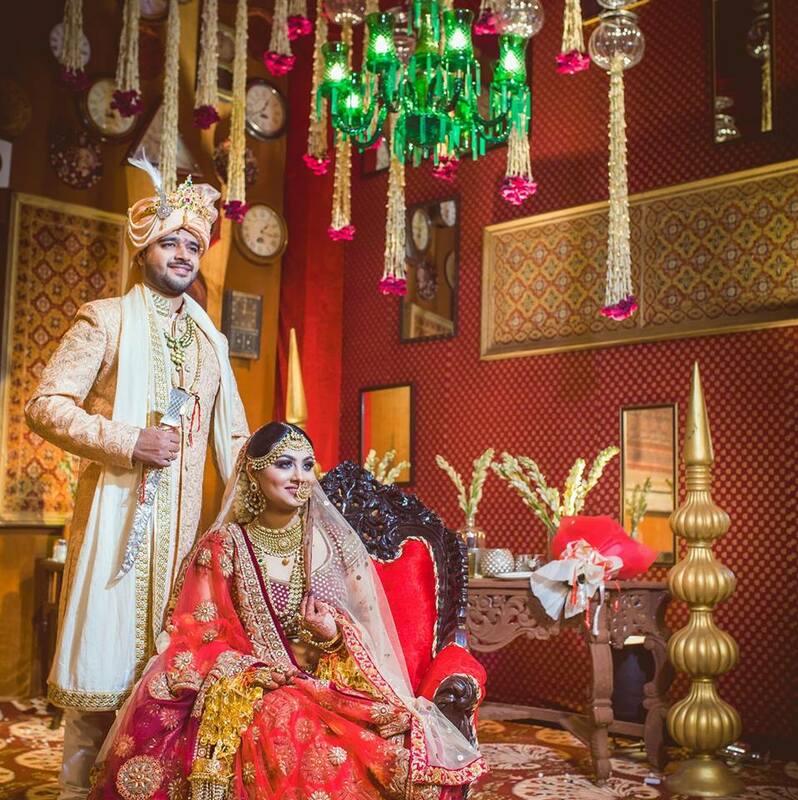 This Maharashtrian Wedding With Peshwai Thaat Will Leave You Breathless! 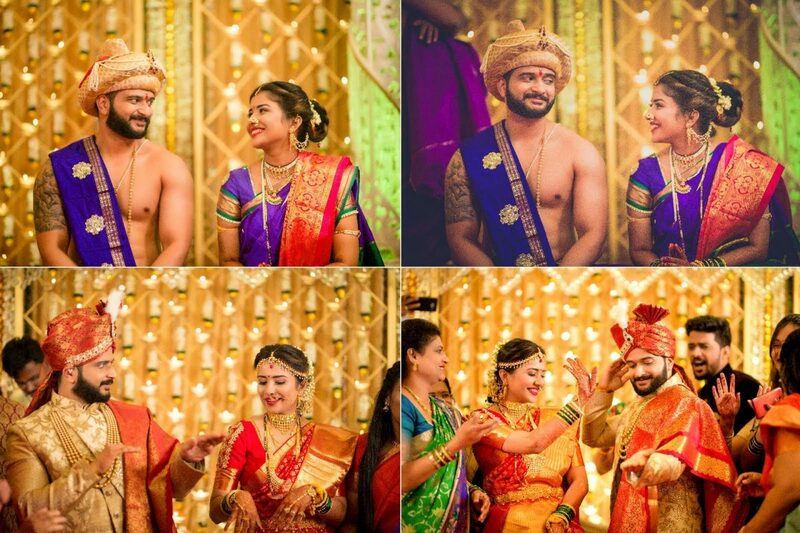 This Maharashtrian real wedding with Peshwai elements will leave you breathless!!! Planning your wedding without taking inspirations from Bollywood is simply impossible. 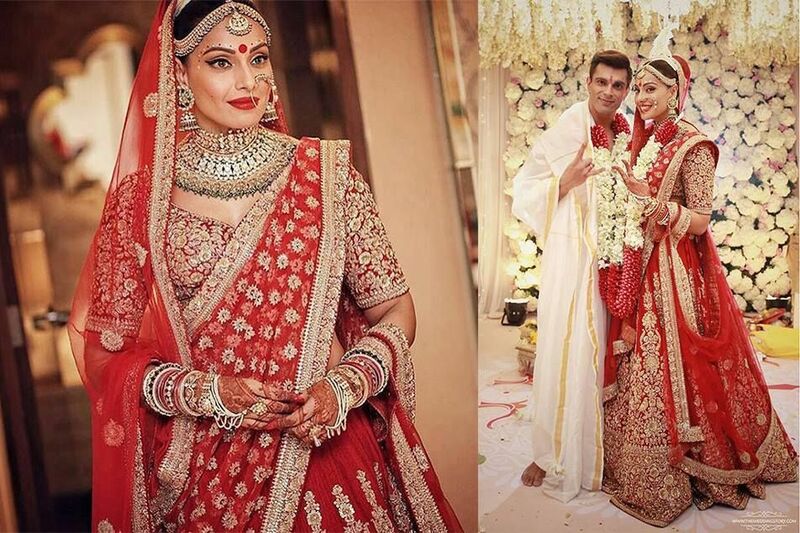 Here's a list of top 10 real brides of Bollywood. A Beautiful Family Oriented Celebration With Tons of Designer Dresses! 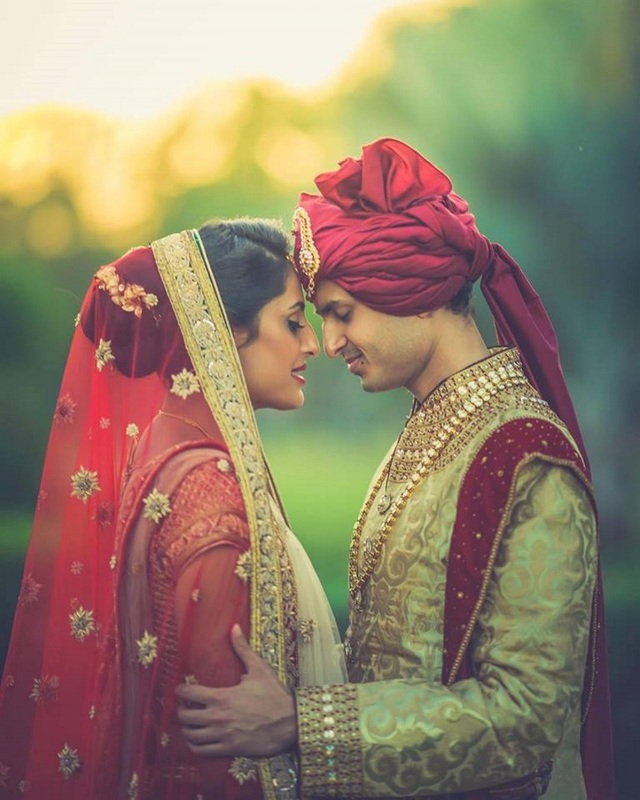 An exquisite real wedding from Amritsar with tons of gorgeous designer clothing! 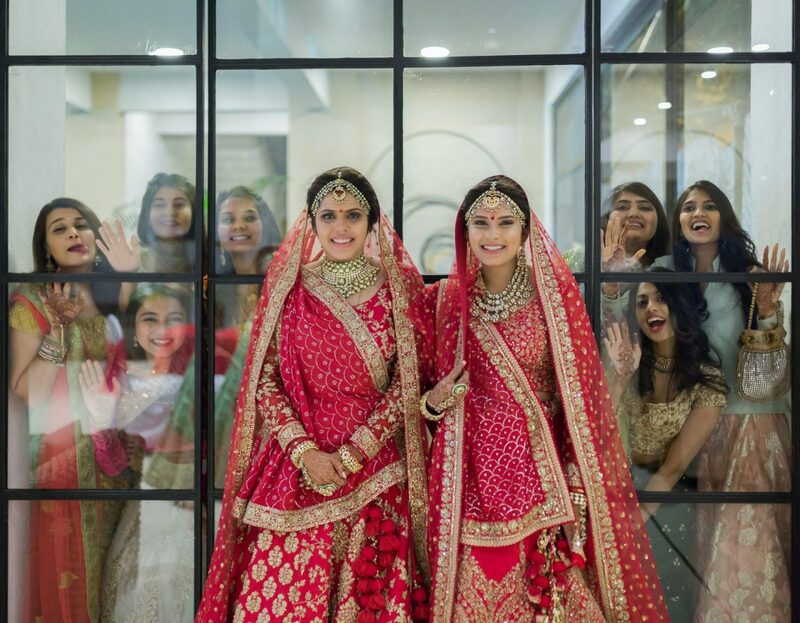 Twin sisters get married in a beautiful double wedding ceremony! 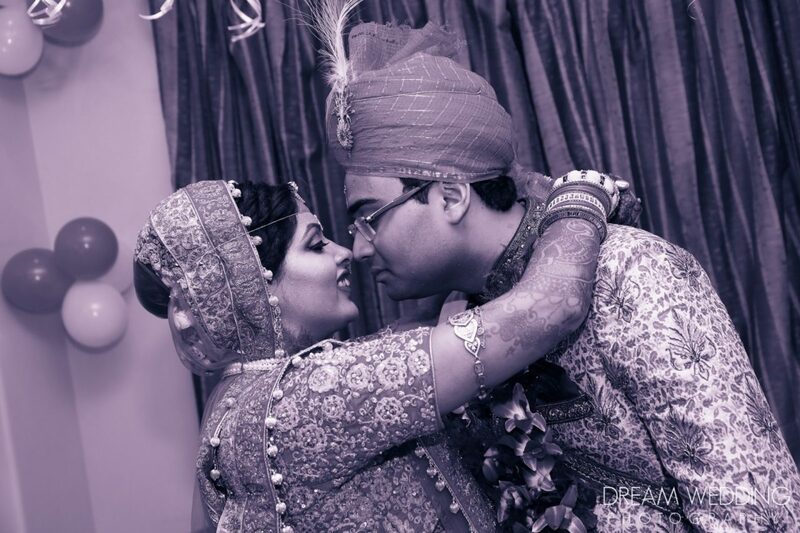 Shriya Saran Has Tied The Knot! The day that all Shriya Saran fans were waiting for is here! The gorgeous talented actress finally tied the knot a few days back.